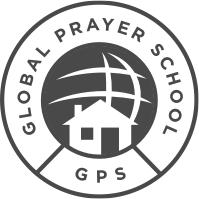 Let the Global Prayer School be your guide as you explore prayer's vast horizons, discover its hidden treasures and inspire others to begin their own prayer journeys. Prayer is the divine equalizer. sing publicly, but all can pray.